SusieQTpies Cafe: Have milk but no Cereal? Get these coupons first! 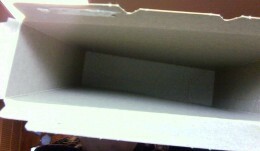 Don't let the empty box syndrome hit your home!